Avira Free Antivirus is a free anti-malware, anti-ransomware and anti-virus program for Windows devices. It is a light security program that is easy to install and does not require a great deal of CPU (Central Processing Unit) power. 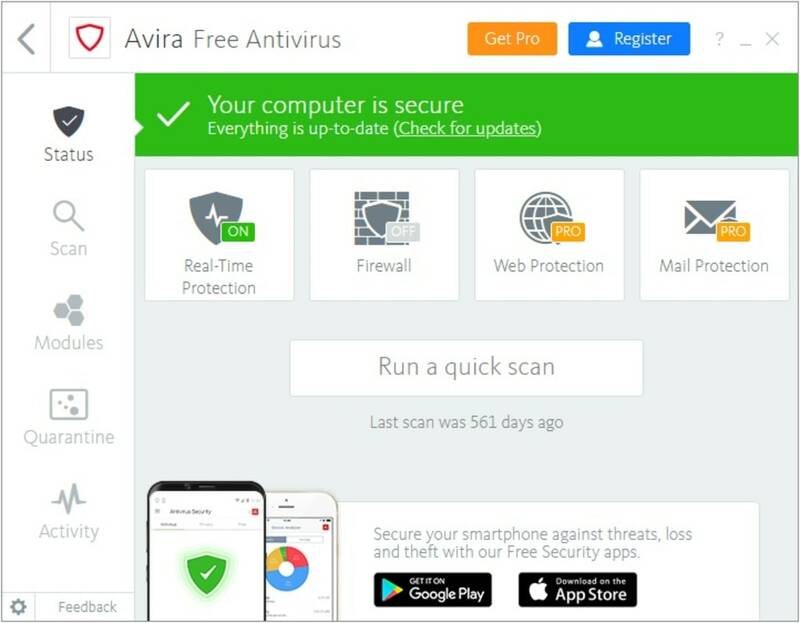 This product currently offers the same features as Avira Free Security Suite, and protects your computer from things such as spyware, worms, trojans and viruses. The security software is comparatively light compared to other security programs, and it works very efficiently. It does this by employing what the company calls a “Protection Cloud.” Files are identified by the installed software, and the files are analyzed on the cloud. Since the cloud has more processing power and RAM than your computer, it is able to analyze and asses threats in a fraction of the time it would take if the software were to analyze the files locally. Scan your computer with the software, and set real-time protection with the browser safety functions. You are also able to use their VPN service for free. 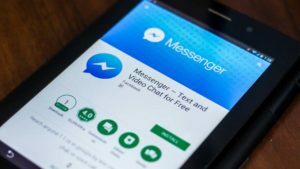 The company gives you 500mb of free VPN service, which means you are able to surf the net anonymously, and it may also allow you to visit websites that your country’s authorities and/or your Internet provider has blocked. If you have used anti-virus software in the past, then the Avira user interface will appear very intuitive. If you are new to this type of technology, then it is okay because the interface offers you very basic choices. If you wish to run a scan, then click on the “Quick Scan” or “Deep Scan” to pick the type of scan you desire. Move down, and you may set new browser settings and protective protocols to help make your web surfing a little safer. On the user interface, you will see the options for installing the “Speed Up” tools, which removes files that may slow your computer down, and allows you to lower the number of active processes that are running and that are potentially slowing your computer down. The interface also has options for installing VPN tools and the Scout Browser. The software optimizes itself, which means there is very little tinkering required after installation. 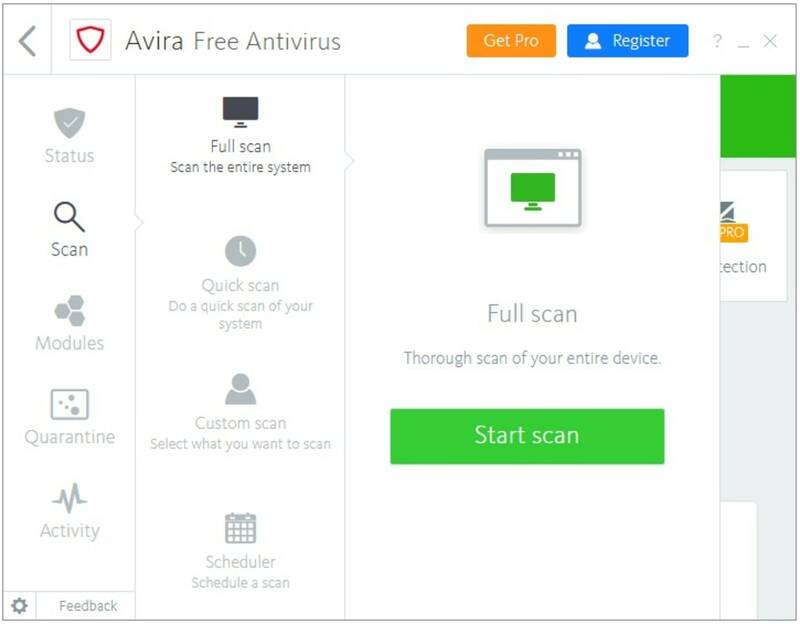 Avira Free Antivirus gives you both protection from viruses and malware, and it protects your privacy too. Protection from viruses and malware comes from their browser protection tools and from the ability to scan your computer for malicious content. It protects your anonymity by helping to remove spyware, and by giving you a free amount of VPN service every month. The fact the software is fast and efficient is just an added benefit. The software will not work as well if it does not have Internet access, but one assumes you have Internet protection if you are looking for virus and malware protection. 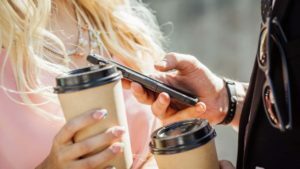 If you are happy with the service they provide, then they allow you to upgrade your account so that you may block infected sites and better secure your browser when you are dealing with sensitive information. 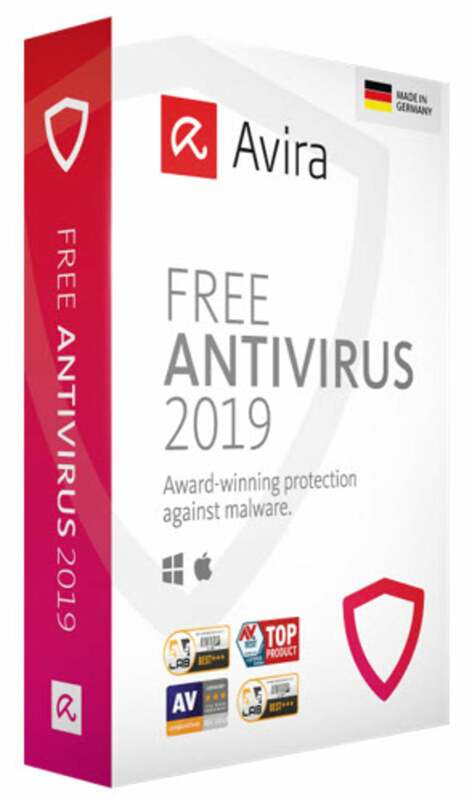 Avira Free Antivirus offers award-winning, free protection against all types of online threats, including ransomware, malware, trojans, and viruses. It's powered by a combination of cutting-edge Artificial Intelligence and cloud technology to protect against emerging threats in real time. 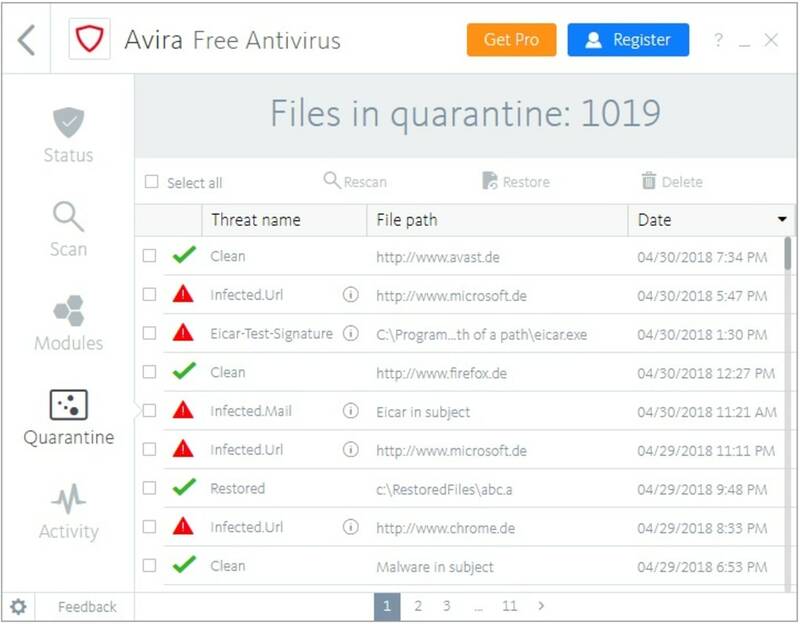 Files are identified on the device but analyzed and assessed in Avira's own Protection Cloud in a fraction of the time it would take to analyze them locally. It also guards privacy by removing malware. The simple, intuitive user interface offers fast and easy insight and control. Avira Free Antivirus is German-engineered, award-winning threat protection that's free. EXCELLENT. IT IS A GOOD ANTIVIRUS IT HELPS TO BLOCK UN NECCESARY VIRUS ENTER IN IT. exelent . 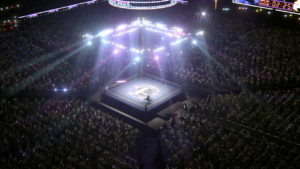 it is unbeatable i like it very much . it very fast and unbeateble. Best Antivirus Ever. Best Antivirus Ever - My PC is much faster now. Most importantly, it's free. i Like avira.. Avira is a very good Antivirus! i like it and they have good detection rate and Great Technical support. This program is free. And Defends your windows files from being Destroyed/infected by Unknown viruses! i love it great tech support. and Customer love. What do you think about Avira Free Antivirus? Do you recommend it? Why?